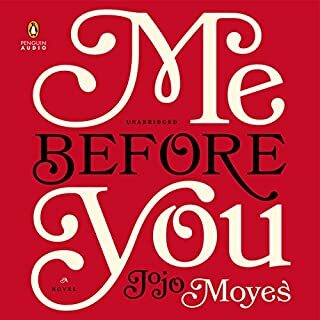 From the number-one New York Times best-selling author of Me Before You and After You, a sensational collection featuring the title novella and eight other stories. 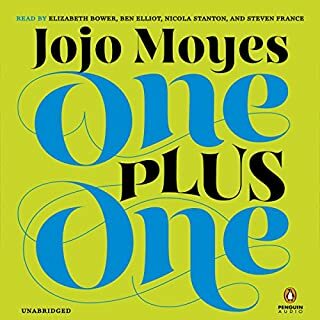 Quintessential Jojo Moyes, Paris for One and Other Stories is an irresistibly romantic collection filled with humor and heart. Nell is 26 and has never been to Paris. She's never even been on a romantic weekend away - to anywhere - before. Traveling abroad isn't really her thing. But when Nell's boyfriend fails to show up for their mini-vacation, she has the opportunity to prove everyone - including herself - wrong. Alone in Paris, Nell finds a version of herself she never knew existed: independent and intrepid. Could this turn out to be the most adventurous weekend of her life? 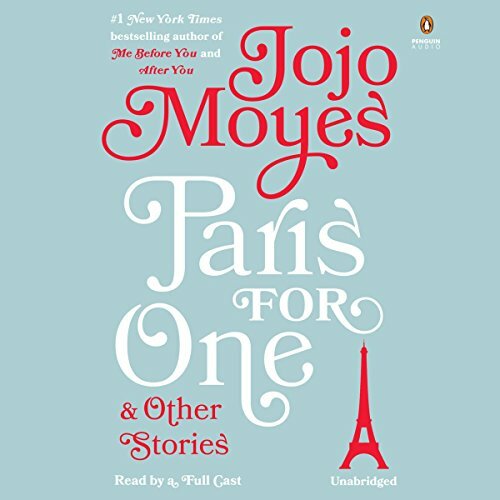 Funny, charming, and irresistible, Paris for One is vintage Moyes - as are the other stories that round out the collection. Read by Fiona Hardingham, Susan Duerden, Jayne Entwistle, Olivia Mackenzie-Smith, and Katharine McEwan. 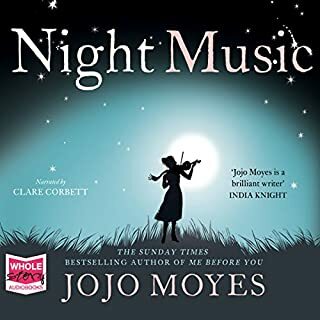 Reading Jojo Moyes is like having a cheery chat with your best girlfriend... the one who gets why you sometimes laugh at inappriate times. I thoroughly enjoyed this book. I especially liked the title story the most. I found myself cheering for Nell, as she took a chance on life and love. The other stories were good also. Everything you love about Moyes! 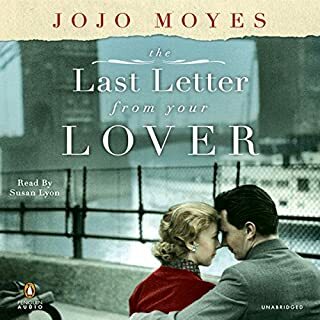 I'm a huge Jojo Moyes fan and enjoy how real her characters are. 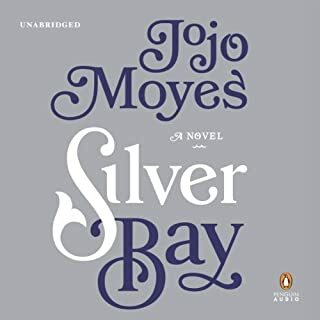 Even in this series of short stories, Moyes has created full characters that you either love or hate. The first story was the best (and the longest.) I loved everything about that listen. It was sweet and empowering and perfect. The subsequent short stories were all unique and special. This was a nice Sunday afternoon listen. 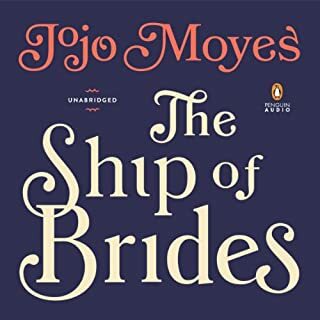 The first story was cute, classic Jojo Moyes, romantic and entertaining without feeling too sappy or cliche. And luckily it’s the longest of all the short storiesbecause the other ones all fall a little short. A few have pretty terrible narrators which can definitely ruin any story no matter how great it is. A few caught my interest, but were so short that it was hard to feel any kind of connection to the characters. The story was over before I even knew what was going on. I’d love if the first story were made into a full novel! Paris for one was a very good and interesting story. However some of the other short stories weren’t very interesting and it was hard to finish the book. The realistic issues with beautiful happy endings makes me feel like all is well. I'm absolutely hooked. its an ok story. nothing great.